The University of Texas at Dallas (UT Dallas) is an innovative institution in the heart of North Texas. 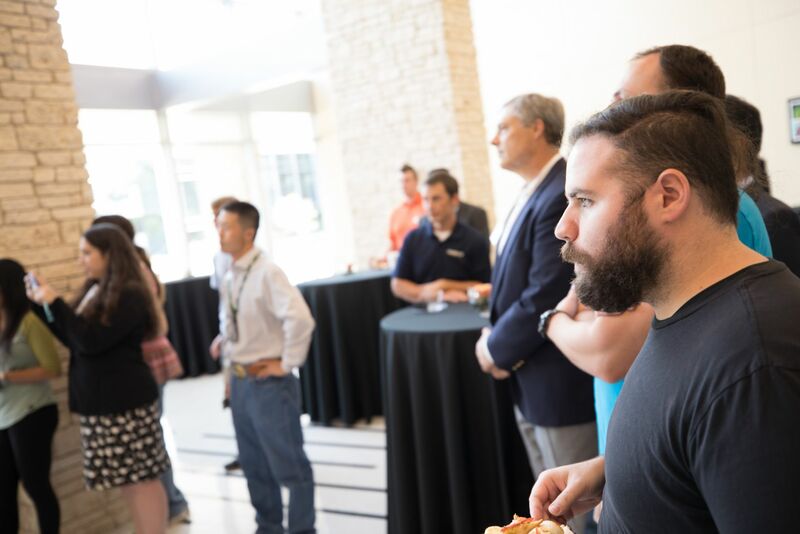 Since its founding in 1969, UT Dallas continues its original commitment to providing some of the state’s best science and engineering programs. 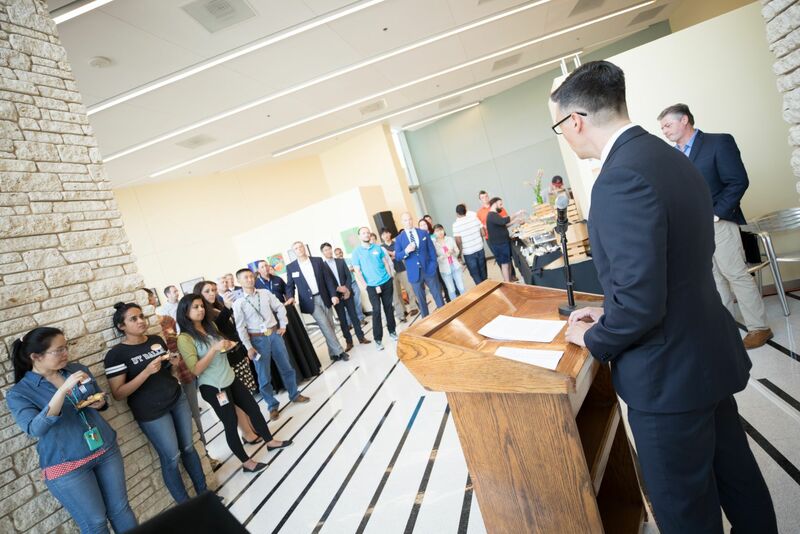 The wealth of learning resources available to UT Dallas students is the result of a concentrated effort to attract the best faculty and students. Joining the faculty’s Nobel laureate and six members of the National Academies are 550 tenured and tenure-track professors. In addition, UT Dallas is home to numerous centers, labs, and institutes that facilitate research and opportunities for hands-on learning. 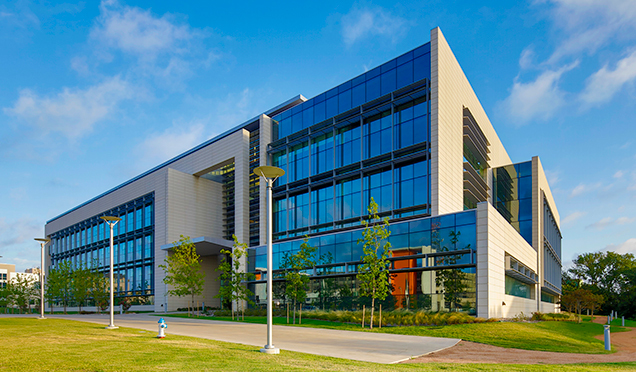 The Bioengineering and Sciences Building at UT Dallas is the setting for world-class labs that support leading biomedical engineering research. The 220,000-square-foot structure is the University's largest academic building. It houses programs in bioengineering and neuroscience, as well as research space for related programs in biology and chemistry. 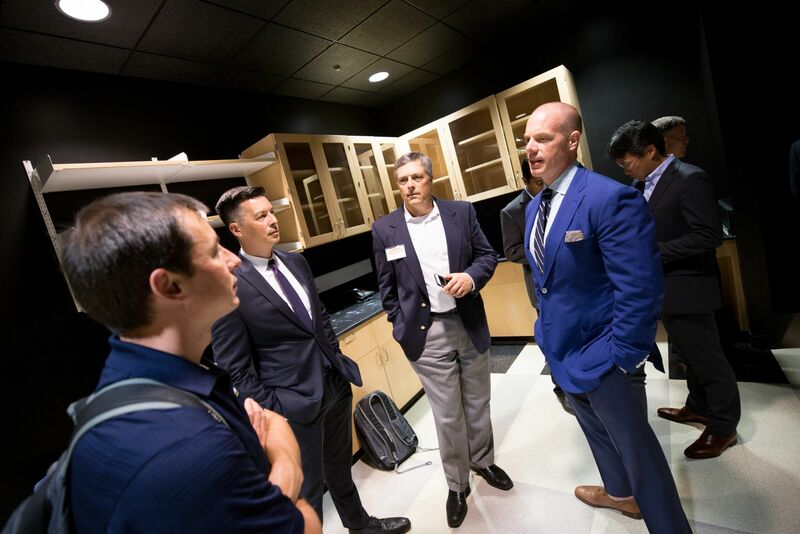 The recently opened facility provides an ideal setting for interdisciplinary research, with labs and professors from multiple disciplines housed near one another. 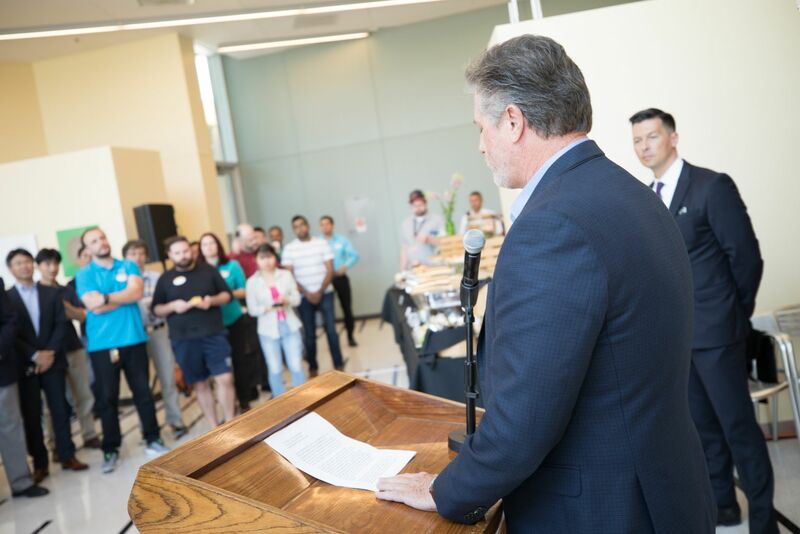 UT Dallas hopes the state-of-the-art lab space, with the latest tools and equipment, will accelerate the University’s research prowess and its recruitment of even more top faculty and students from around the world. 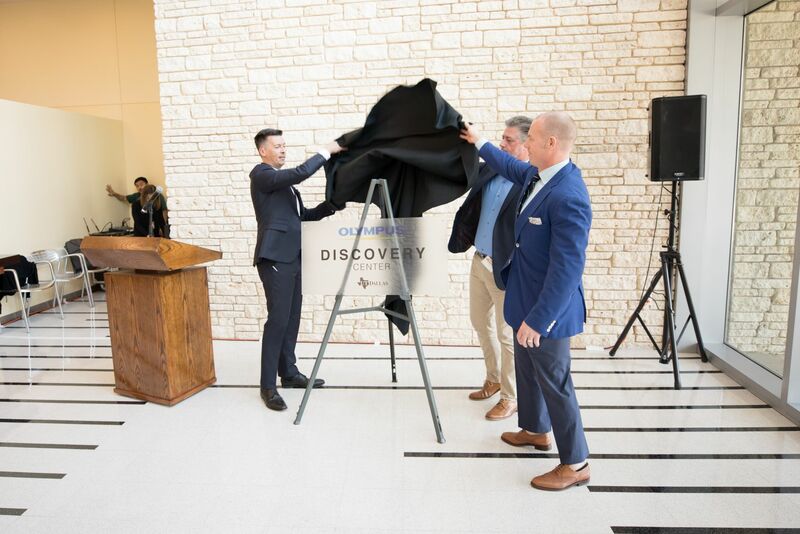 The work being done at UT Dallas’ Bioengineering and Sciences Building represents important, collaborative research in bioengineering, neuroscience, biology, and chemistry. 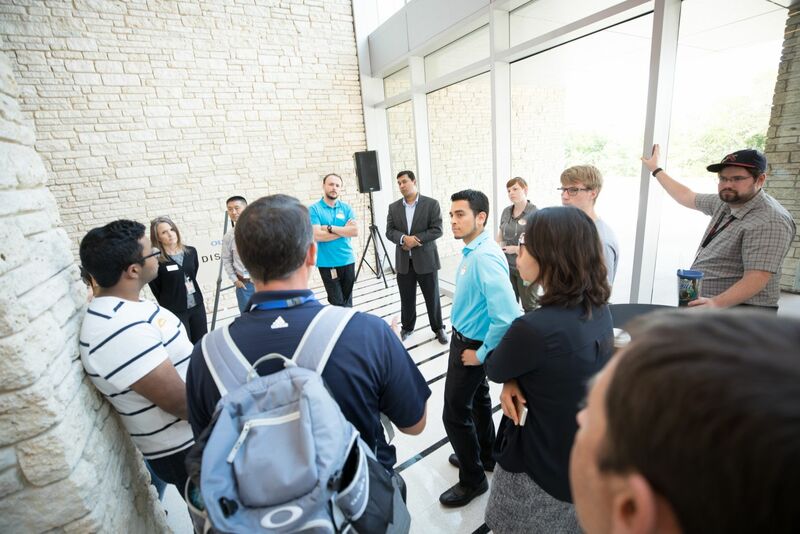 An example of that collaboration is a project involving professors from the School of Behavioral and Brain Sciences, the Erik Jonsson School of Engineering and Computer Science, and the School of Natural Sciences and Mathematics. Dr. Ted Price, a neuroscience associate professor, is partnering with Dr. Zak Campbell, a molecular biology and biochemistry assistant professor, and Dr. Joe Pancrazio, associate provost and bioengineering professor, in a project that uses innovative measurements of neural activity for screening novel pain therapeutics. Dr. Delk is researching cancers that are currently incurable once they have metastasized to bone, particularly prostate and breast cancers. Dr. Delk is investigating autophagy and its role in cancer treatment resistance. She is working to identify signaling pathways that regulate autophagy in cancer cells and then use those pathways as therapeutic targets. Dr. Greg Dussor’s research focus is on uncovering pathological mechanisms and therapeutic targets for migraine headache. Since the most likely mechanism contributing to migraine pain is activation of peripheral nociceptive signaling from the meninges, experiments in the Dussor laboratory have focused on identifying cellular mechanisms of dural afferent activation/sensitization as well as understanding plasticity at the central terminals of these neurons. Dr. Hayenga is the PI of the Vascular Mechanobiology Lab, where she and her team are conducting research to understand and prevent the progression of cardiovascular diseases using experimental and computational models. Dr. Hays’ research focuses on enhancing neuroplasticity, or the ability of the brain to change, to treat neurological disease. As part of his research, Dr. Hays is testing vagus nerve stimulation to enhance recovery in models of ischemic and hemorrhagic stroke bearing complicating factors observed in the clinical population of stroke patients. Dr. Kim’s research is focused on understanding the role of hypoxic response in the regulation of tumor microenvironmental remodeling and metabolic reprogramming in cancers. He is also working to understand the role of stromal cells, including fibroblasts, adipocytes, and inflammatory cells in cancer progression. Dr. Price’s research involves understanding how neuronal plasticity alters the way the brain receives nociceptive information from the sensory system and how this relates to chronic pain in human patients. He has discovered several new targets that regulate the excitability of sensory neurons after injury and that mediate plasticity in the central nervous system that cause pain to become chronic. Dr. Qin and his team are researching the bio-nano interface and translating this to biomedical applications. He and his team are currently focused on the thermos-plasmonic fundamentals and its effects at the interface between biological systems and nanomaterials. Lee Wagstaff, addresses the audience. Dr. Ted Price unveil the plaque. 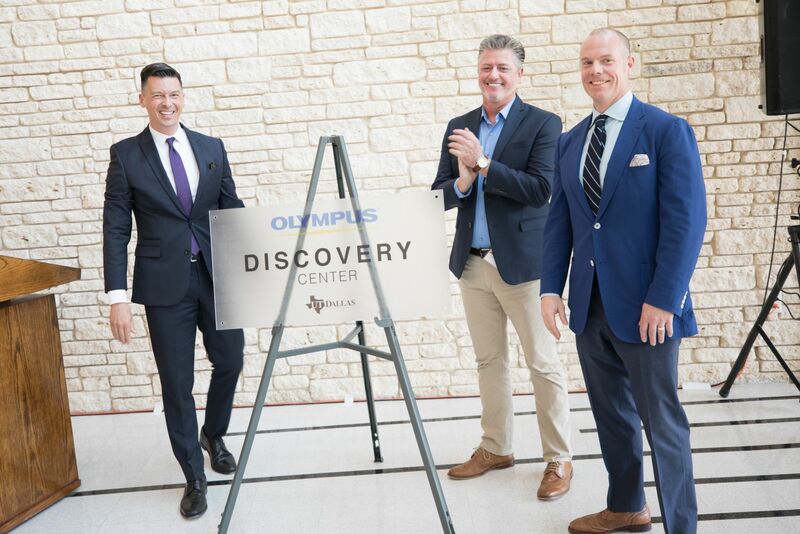 Olympus Discover Center at UT Dallas. at the ribbon cutting ceremony. 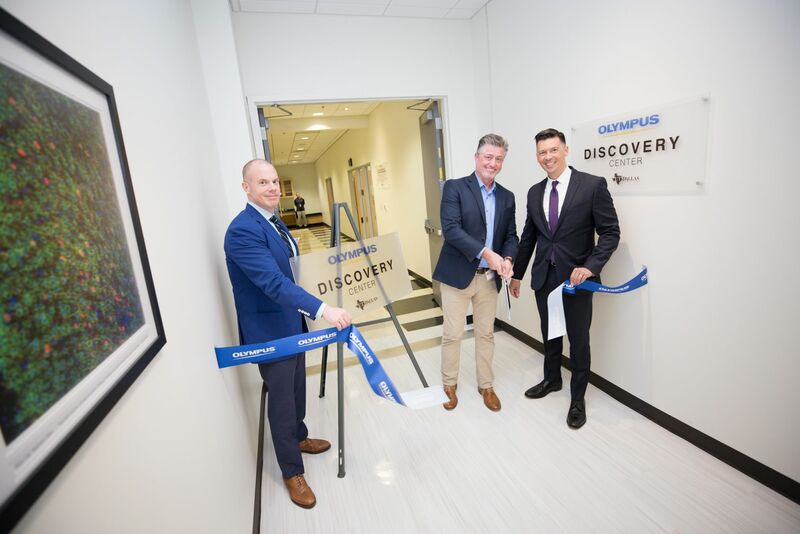 Olympus join faculty in one of the core facilities.